Dimensions in box 107-20-20 cm. Outside/Inside head diameter 5,5 cm. Elevating tripod for laser levels and crossliners, 1.85 m ADA Elevation 19. 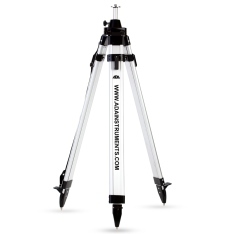 Heavy telescopic tripod for laser levels and crossliners with screws. Weight – 4.3 kg. 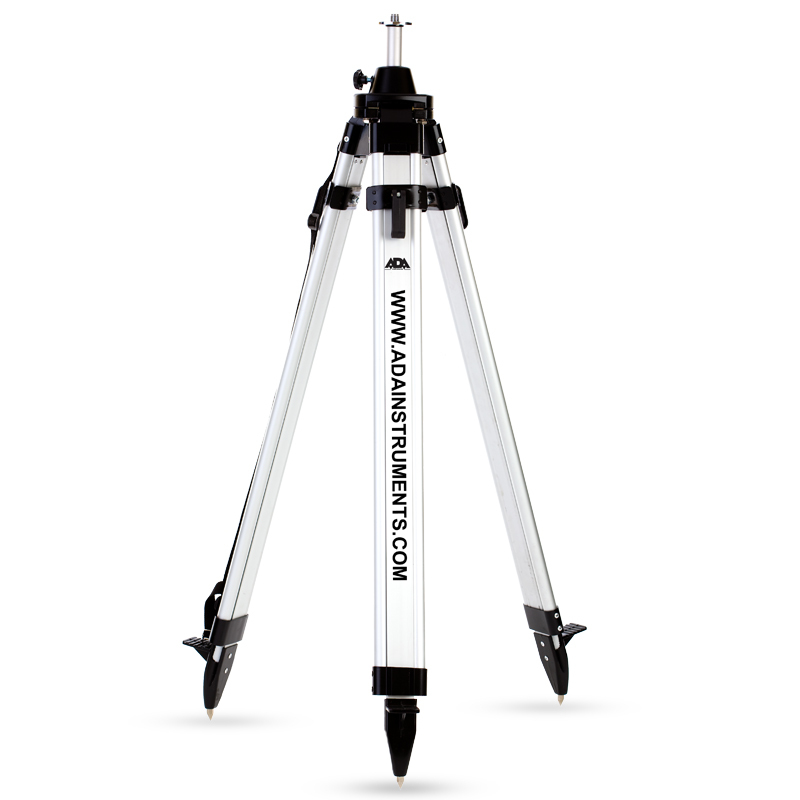 Elevating tripod is produced from aluminium and steel. 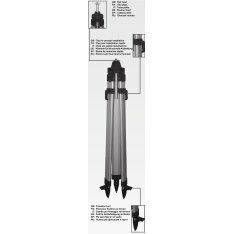 Regulated column allows moving up and down the instruments for exact measurements.